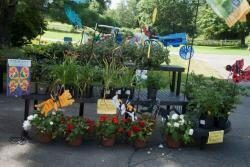 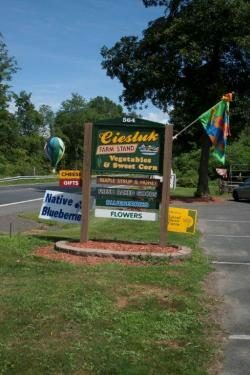 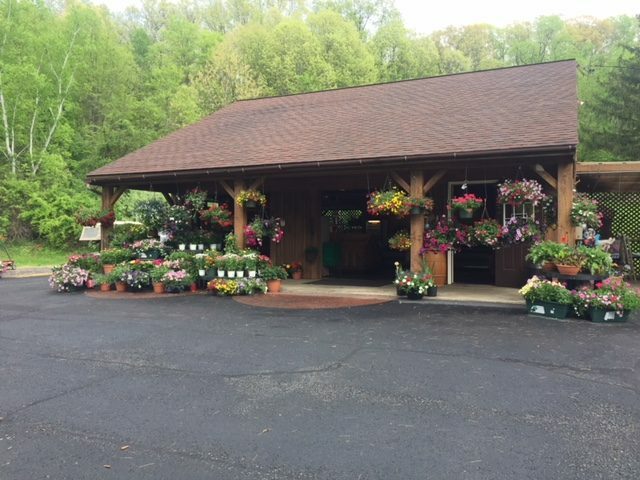 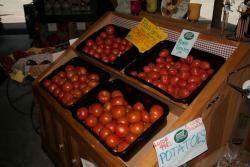 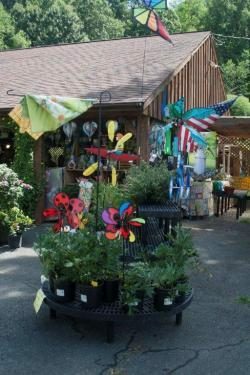 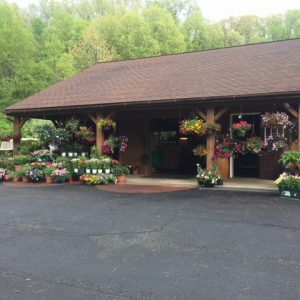 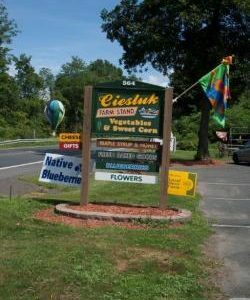 Ciesluk’s Farm Stand has been a fixture along routes 5&10 in Historic Deerfield for the last 47 years, starting out as just table with a yellow umbrella selling Frank’s famous corn. 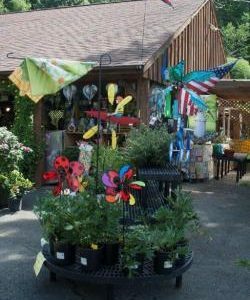 Over the years we evolved from the yellow umbrella to a seasonal store. 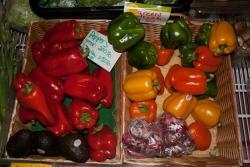 We now sell a variety of vegetables, flowers, bakery items and local goods. 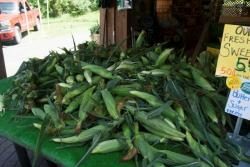 Sweet corn is still our specialty, with both retail and wholesale operations.